Model making is a process of creation where knowledge of prototyping, materials, and manufacturing techniques enable the model builder to effectively and efficiently carve and refine a concept of a property into a physical model. Scale Model building has many steps which include conception of ideas, searching for alternatives, making drawings, selecting the right materials, and finally, taking care of the detailing. The makers of scale models need to have a good sense of scale. Only few people can quickly figure out the best scale for a model. So when you hire Scale Modelling Services, ensure that they have the skills to figure out the right scale. You can tell them your budget and the space you have. They will then decide what scale best suits your needs. People who can think visualize stuff in three dimensions thrive as designers, artists or scale model builders. This ability is crucial if you want accurate scale models. When you want to have the right elevation and topography in your models, it is important that you hire scale modelling services with people who can visualize in 3D. Scale Model building is an art. To make models that look like the real thing requires patience and attention to details. It requires passionate efforts to get everything to look as similar to real thing as possible. Years of research, use of the best materials, the highest standard of great craftsmanship and a passion for detail come together to create art- and scale modelling requires no less. Model builders have an advantage over many designers because they know from experience what does and doesn’t work. If they face any problems, they try to innovate and find the right solutions. Their ingenious ideas ensure that your project looks just the way it is meant to. It might happen that sometimes that there is too little information available to build a scale model. It might also happen that there is too much information available. In that case the model maker would have to filter the information. Sometimes the information can be ambiguous. Sometimes the information can be inconsistent. Sometimes the client may not know what they exactly want. The best scale modelling services are skilled at building models with whatever information is available. 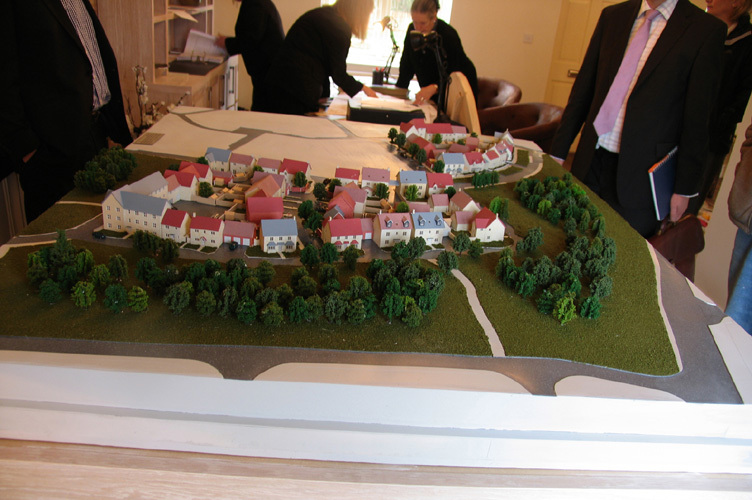 Our expert designers make Scale Models looks very similar to the real site. This is helpful for builders, architects, interior designers and planners. We have a team of experts who are passionate, ingenious and patient. We love what we do. We take each project seriously and make sure that it satisfies you and your vision. If you need scale modeling services, contact us now. Whether you are a house builder, interior designer, marketing agent or property developer, you will definitely require good 3D scale models at some point of time. Scale modeling is an art that requires precision and expertise. We have been doing it since 2001 and we know how to create stunning models that make it easier to get an idea of how the property will finally look. We get great satisfaction in making scale models and we are sure that our architectural models will fill you with wonder too. But why should you make scale models? What do you gain from getting the scale models done? Ever wondered? A scale model helps you to envision the home so that you can take full advantage of the views, terrain, and other natural elements, such as afternoon shade and morning breezes. You aren’t limited to straight lines and boxes. Scale model makers like us can easily make curved walls and rounded rooflines for that look you desire. Scale models help architects and contractors communicate effectively with homeowners and clients, ensuring desired results and avoiding expensive changes once the project is under construction. No project is too large or too small, from cityscapes and commercial buildings, to homes and swimming pools— if you can design it, we can create a physical model of it. Once the construction project is complete, architectural models make stunning public displays and are an excellent way to showcase your portfolio of projects. Our architectural models show incredible detail. 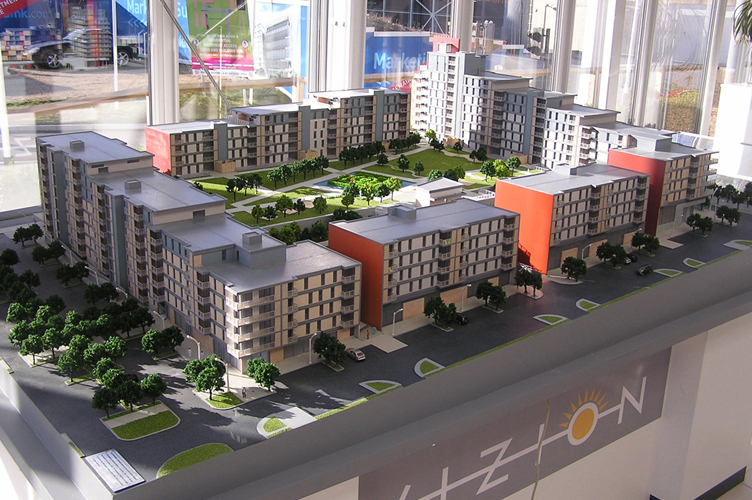 Architectural models help developers for marketing the project to investors, for seeking tenants and for fundraising. Scale models aren’t limited to homes and commercial buildings. We make models of swimming pools, resorts, concept vehicles, tradeshow booths, movie sets and just about anything else. Scale models can be made using different materials including polymer plastics and landscaping materials. The type of model determines which material will produce the best results. We can help you choose the material that is best for your project. Architectural scale models quickly communicate design concepts and allow people to easily comprehend a project. Conceptual architecture defines the future. You are only limited by your imagination. Turn your ideas into a miniature reality using scale modelling services. If you hand over your scale modelling requirements to a skilled Scale Modelling Services like us, we will take care of all your requirements. All you need to do is to contact us. Give us your designs, let us know how much space you have as well as your budget and then wait for us to work our magic.